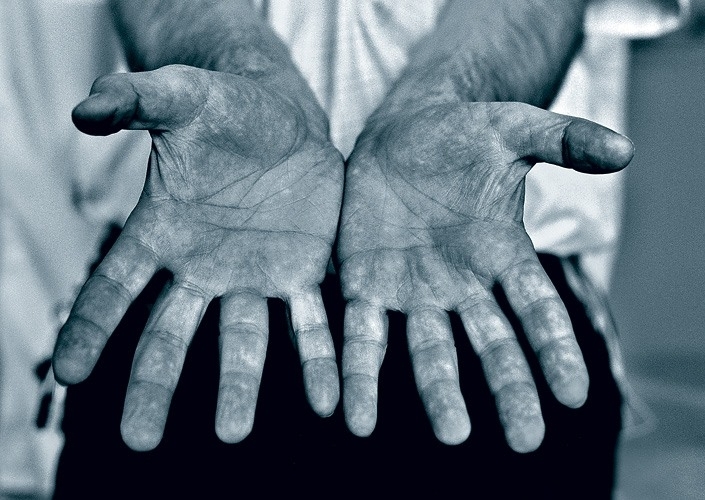 Sometimes a man’s hands can tell you more than his portrait… In this post you’ll see many wonderful hands: those that played 5.000 concerts, dug up 150 tons of potatoes, conducted 20.000 operations and some others. 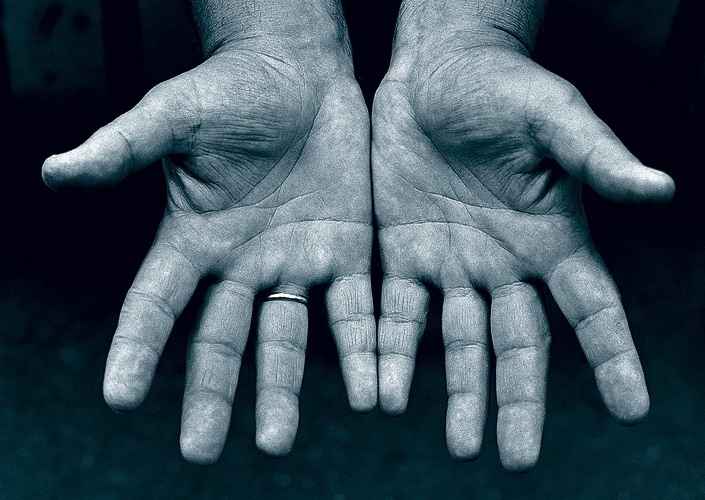 The hands that drew 40.000 caricatures. Boris Yefimov, a caricaturist, died at the age of 108 years old. 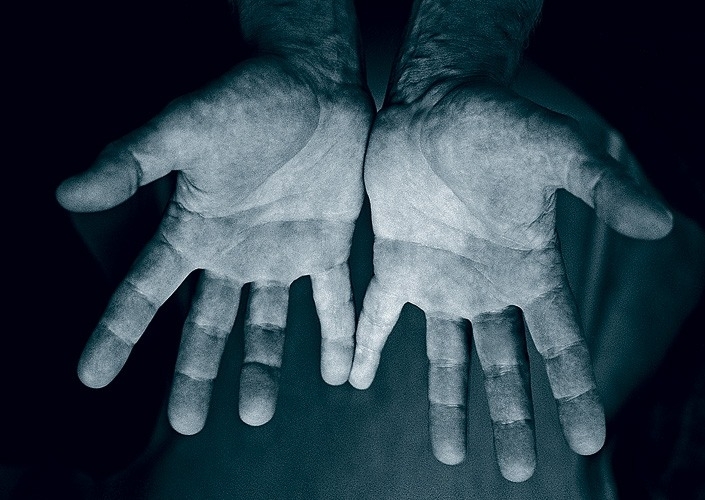 The hands that dissected more than 8.000 bodies. Joseph Laskavy, a pathologist, 68 years old. 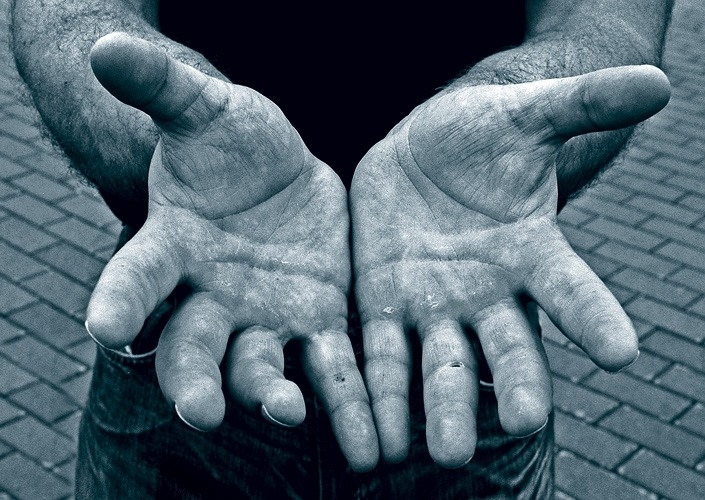 The hands that did more than 3.000 circumcisions. Ishaya Shafit, a mohel, 41 years old. The hands that moved apart the mouth of a predator 4.116 times. Askold Zapashny, a predator trainer, People’s Artist of Russia, 27 years old. 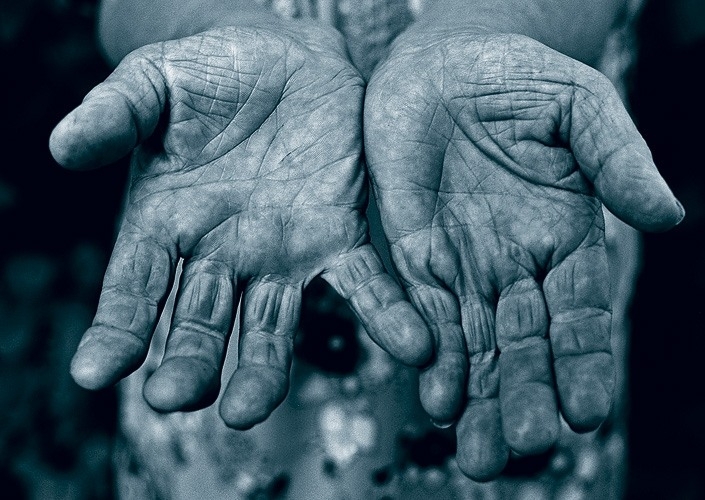 The hands that conducted 7.500 plastic operations. Alexey Borovikov, the head of the Institute of Plastic Surgery, 54 years old. 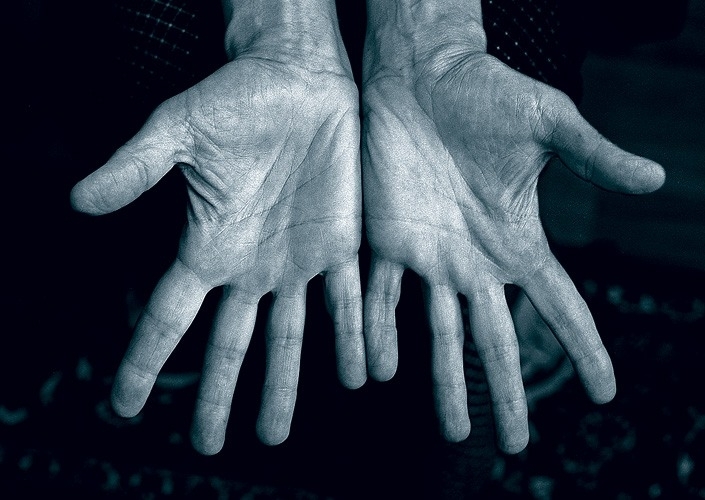 The hands that played 5.000 violin concerts. Tatiana Grindenko, People’s Artist of Russia, 59 years old. 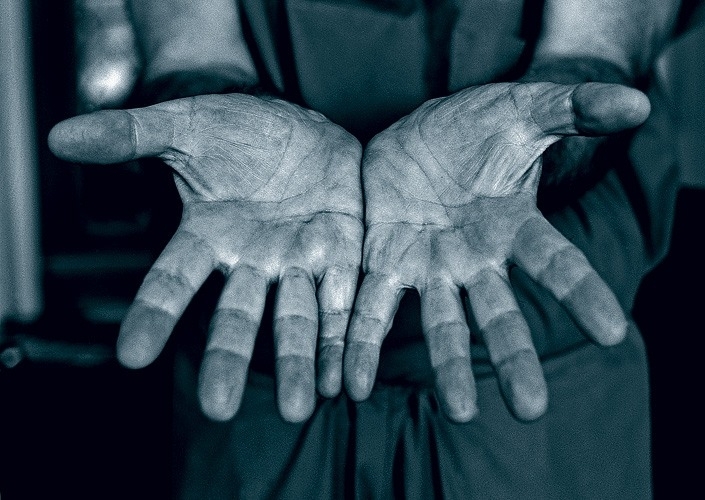 The hands that built 33 houses. Nikolay Krasko, a builder, 51 years old. 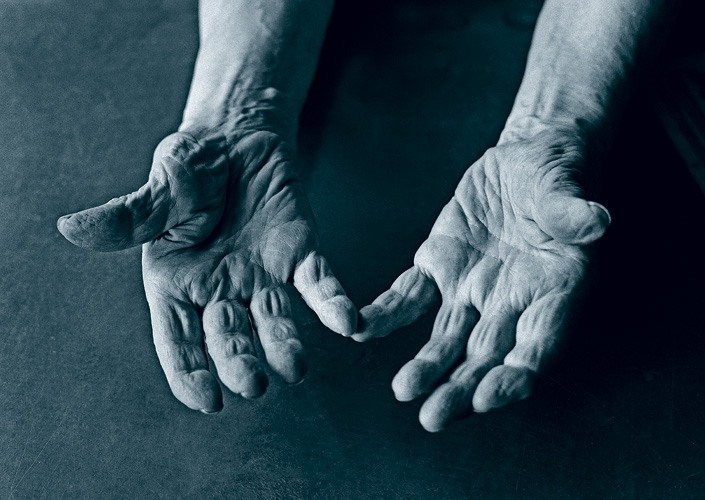 The hands that held 260 puppets. Vladimir Mikhitarov, a puppeteer, 59 years old. 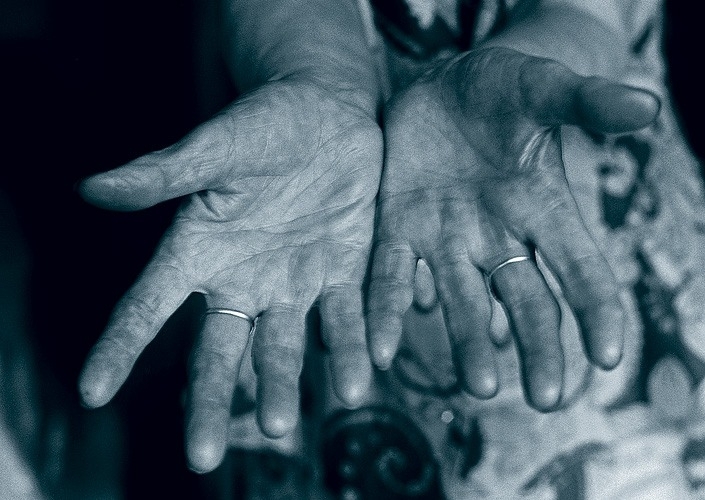 The hands that made 15.000 sessions of healing. Allan Chumak, 70 years old. –nextpage– The hands that tied over 3.000 pioneer ties. Lyudmila Sosnovik, a pioneer leader, 82 years old. 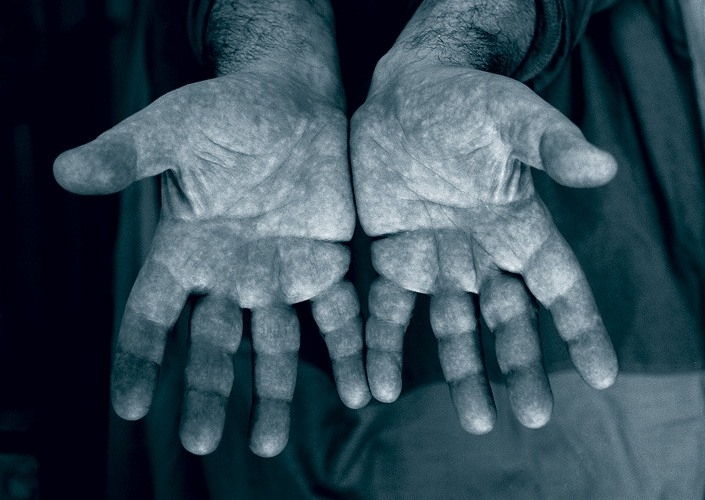 The hands that dug up 150 tons of potatoes. Lidiya Morozova, a peasant, 78 years old. 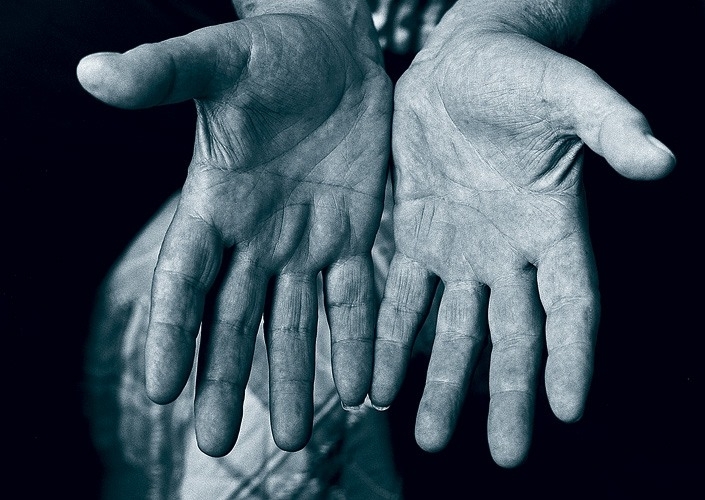 The hands that made nearly 20.000 cardiac operations. Leo Bokeriya, the chief cardiac surgeon of the Russian Federation, 65 years old. Cool and unusual post, thanks. A. Bunka here. 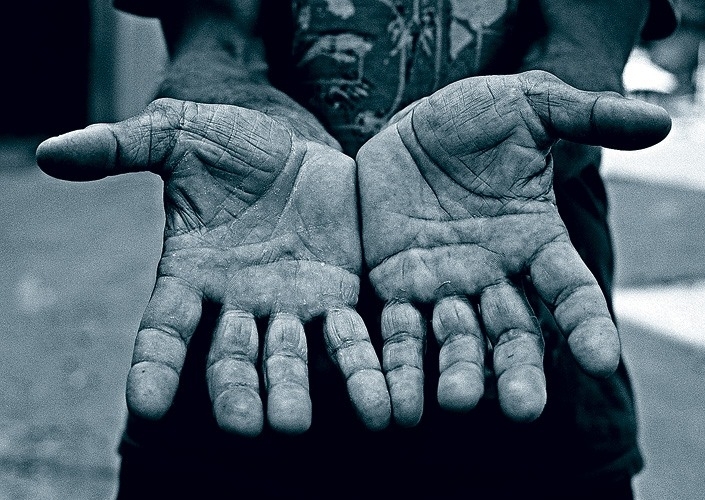 The hands that jacked off 20 million times. A. Bunka here. Youse musta started young ya bum. Wordless idea, tnx for the post! Such difference in pinkie fingers. Some have some really short pinky fingers! Does anyone know the photographer`s name?